My first attempt to make a cake. I usually stick to cupcakes and cookies, but I made this one for a special client. 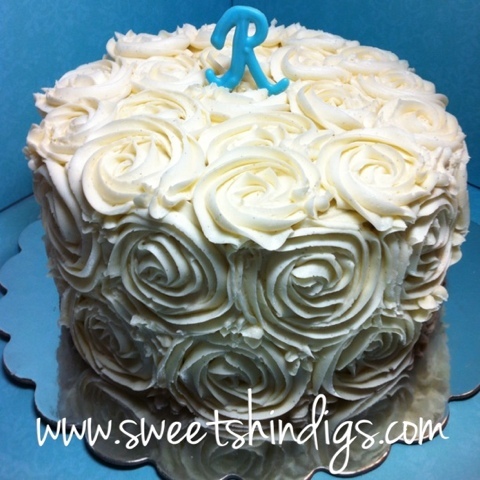 This was cookies and cream with cookies and cream filling and vanilla bean buttercream.